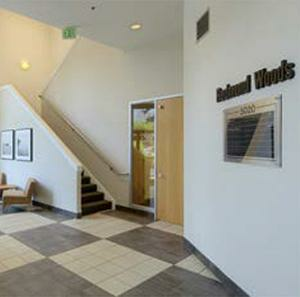 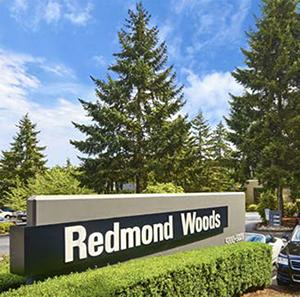 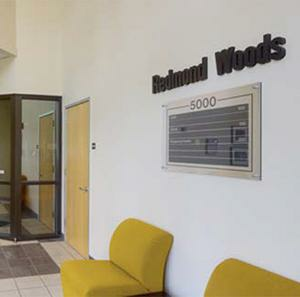 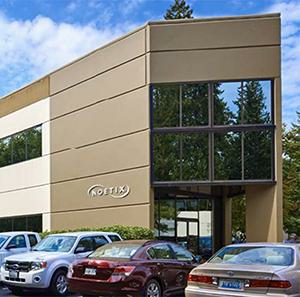 Hayman Properties is pleased to announce the recent acquisition of the Redmond Woods Office Complex in Redmond, Washington. 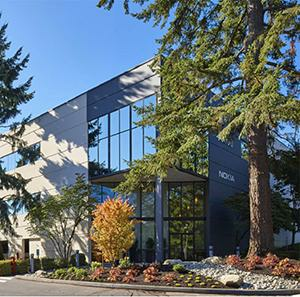 This 145,200 sq. 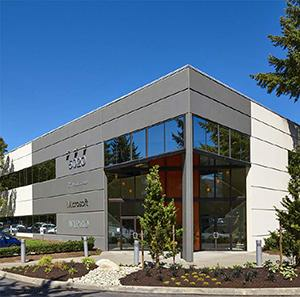 ft., 3-building complex is is surrounded by Microsoft's Campuses and World Headquarters. 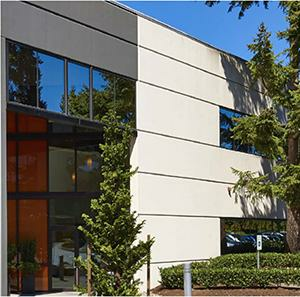 The multi-tenant property is 100% leased, including the recently expanded and renewed tenant commitment from Microsoft Corporation (S&P: AAA) that now encompasses 27% of the Property. 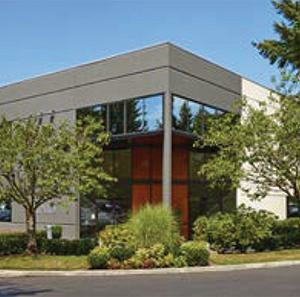 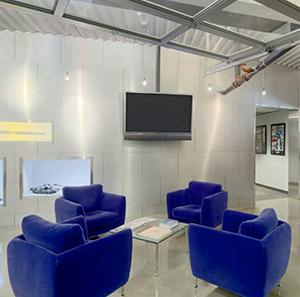 Remaining tenants are positioned in high growth industries including technology, gaming, and IT consulting. 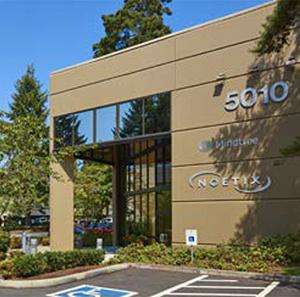 The close-in Eastside location of Redmond provides tenants immediate access to SR-520 and I-405, two of the regions major transportation corridors. 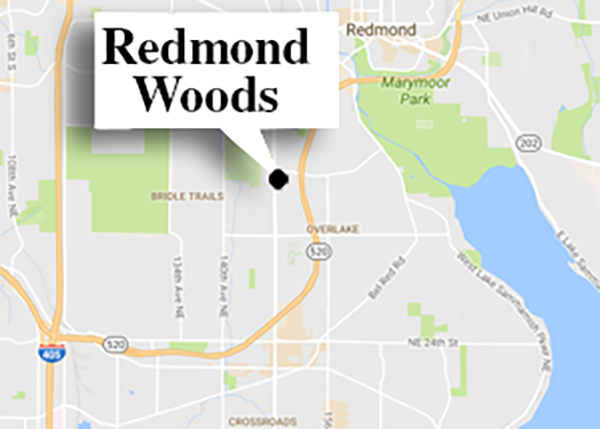 The existing transit centers in the Overlake district, located minutes from the Redmond Woods Office Complex, will be significantly transformed providing commuters with direct access to the Bellevue CBD, downtown Seattle and Sea-Tac Airport.